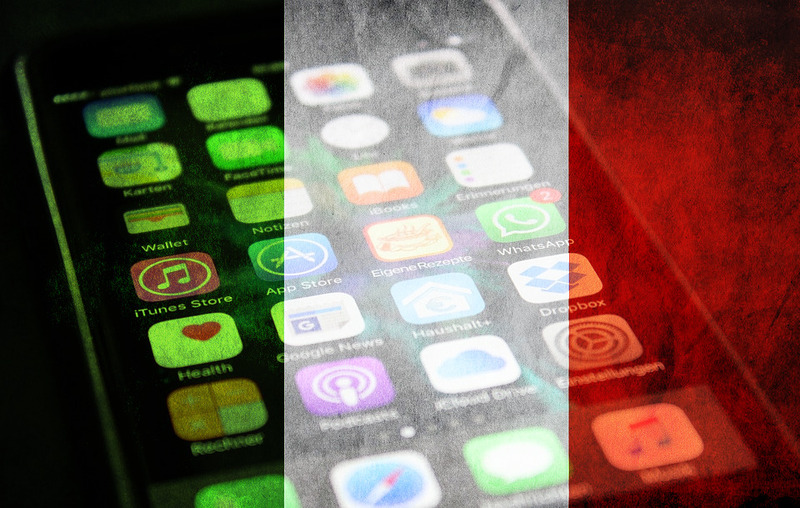 On June 23rd, 2017, a lot of noise was made by an Italian newspaper that said that our new Senate Act 2484 had the potential to "ban the iPhone in Italy" (here's an English article). That's just wrong. This is a "device neutrality" bill, protecting a principle every bit as important as net neutrality, and it won't ban the iPhone, but it will protect and benefit Italians. resolved within Italy in just a few months. and be judged promptly on consumer protection grounds, by the Italian regulator for antitrust and consumer protection. case can be decided with simple and short legal procedures. response. Google and Facebook expressed positive opinions as well. corporations, and resolve their cases in reasonable time.